WhatsApp is being popular day by day. Due to its simplicity and mobile number based chatting leads WhatsApp in front of other mobile messengers. 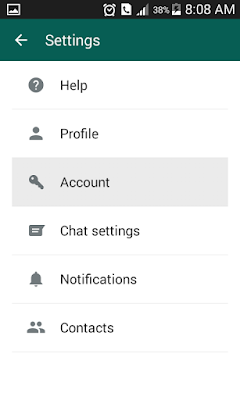 But in western countries, kik messenger is the one of the popular messenger. Infolet already wrote about a little differentiation between kik and WhatsApp. There we saw the members can block harassing peoples from further contacting. If someone blocked you, then you can’t chat with him, like this if you blocked someone then he can’t chat with you. 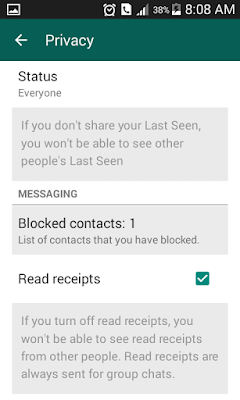 How to check whether someone blocked you or not in WhatsApp? Can you contact with someone who blocked you on WhatsApp? You know, all above matters are related to blocking contacts on WhatsApp or kik. If you still not know how to block or unblock a person, then this article will help you to learn how to block or unblock a contact on WhatsApp messenger. How to Block a WhatsApp Contact? In more option, tap on the 'block'. 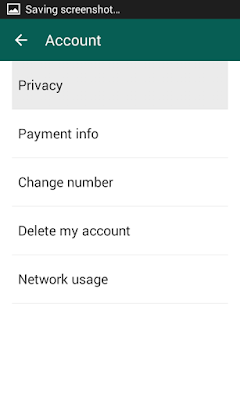 There you can see privacy setting. Open it. Under 'MESSAGING' section, there is an option to block and unblock people those harassing you. Open this option. There you can see the list of block members. If you want to block more peoples, then tap on right top button. Then you can see all your WhatsApp contacts. Select your victim then he can’t chat you anymore. 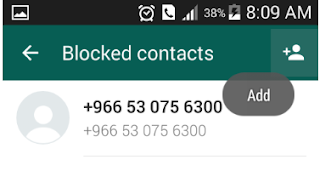 If you want to block someone who is not in your contact, then save the number with any name and select him using above methods. 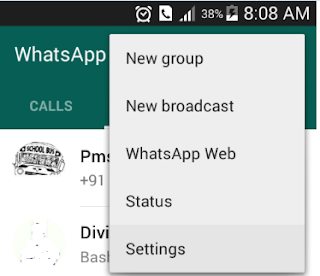 How to Unblock a WhatsApp Contact? If you want to unblock a blocked person, then take the list of the blocked contacts and tap the contact you want to unblock, there you can see the unlock button. If you block a person, then his/her name will be with dark color in contact list. You can also unblock people from contact list by long tap. Commonly people block others if they harassing, but blocking a person without any reason may harass them. So be careful while blocking others. Keep good relationship with all.